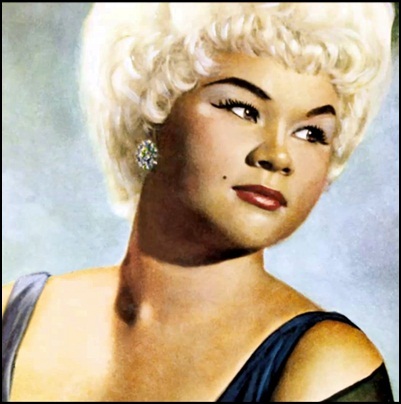 On January 20, 2012, Jamesetta Hawkins aka Etta James died aged 73. 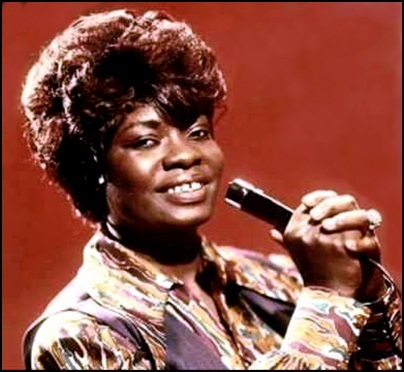 She was singer with powerful voice, performing blues, R&B, soul, jazz and gospel music She won six “Grammy Awards” and 17 “Blues Music Awards”; In 1993, she was inducted into the “Rock and Roll Hall of Fame”, in 1999 she was inducted in “Grammy Hall of Fame”, and in 2011 in the “Blues Hall of Fame”. “Rolling Stone” magazine ranked Etta James at number 22 on its list of the “100 Greatest Singers of All Time”. 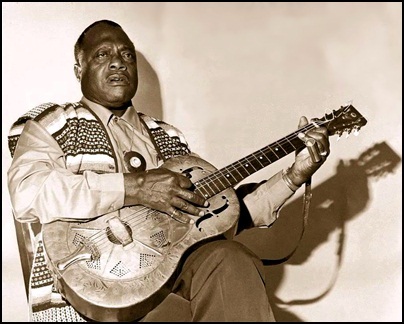 On February 26, 1977, Booker T. Washington “Bukka” White died aged 67. Being one of the best known and most influential Delta blues guitarist and singers. 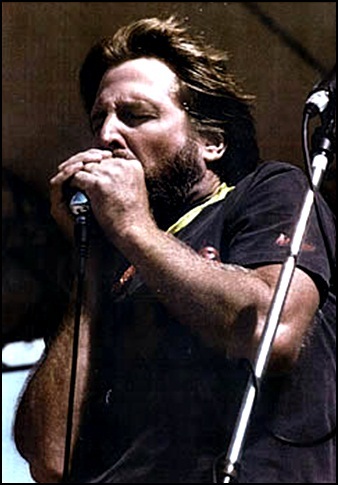 “Bukka” White, was posthumously inducted into the “Blues Hall of Fame” in 1990.On November 21, 2011, the “Recording Academy” announced that his song “Fixin’ to Die Blues” was to be added to its 2012 list of “Grammy Hall of Fame Award” recipients. 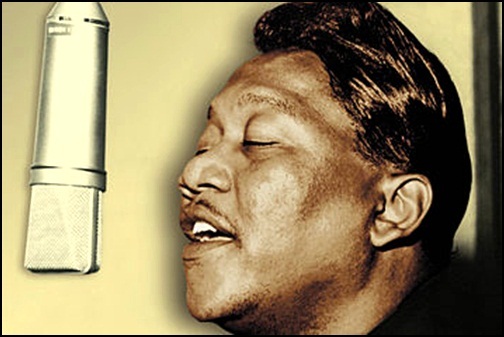 On June 23, 2013, Robert Calvin “Bobby” Bland died aged 73. 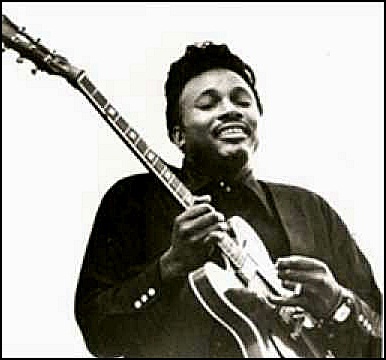 Being blues singer, Bland created his own recognizable sound, mixture of gospel, blues and R&B. Referred to as “lion of the blues” and “among the great storytellers of blues and soul music”, he was inducted into the “Blues Hall of Fame” in 1981, the “Rock and Roll Hall of Fame” in 1992, and received the “Grammy Lifetime Achievement Award” in 1997.